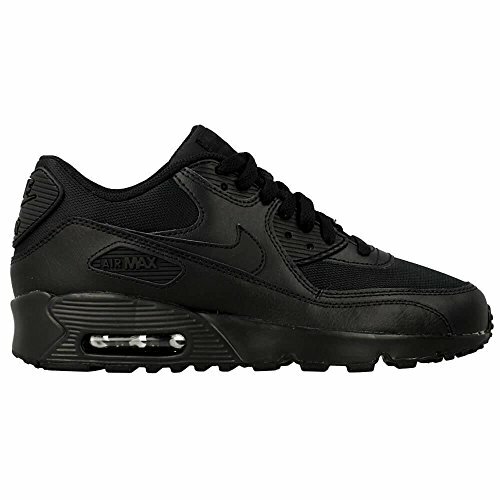 Air Max 90 Mesh comes with that old school look of Nike which has never let you down. Its leather / mesh upper followed by comfortable textile lining along with Synthetic sole for endless comfort and durability. Enjoy the outside world in comfort and style with the Air Max 90 Mesh from Nike.